“In this path-breaking book Anna Arrowsmith analyses gendered dating behaviour and shows how men’s behaviour is both defined and illustrated by societal norms that require a particular masculine performance, including those desired by potential female performers. Using the case-study of pick-up artistry which is compared to interviews with other men who date women, this book analyses how the men deal with conflicting ideas borne out of living in an age when both hegemonic (harder, historic) and inclusive (softer, modern) masculinities co-exist. 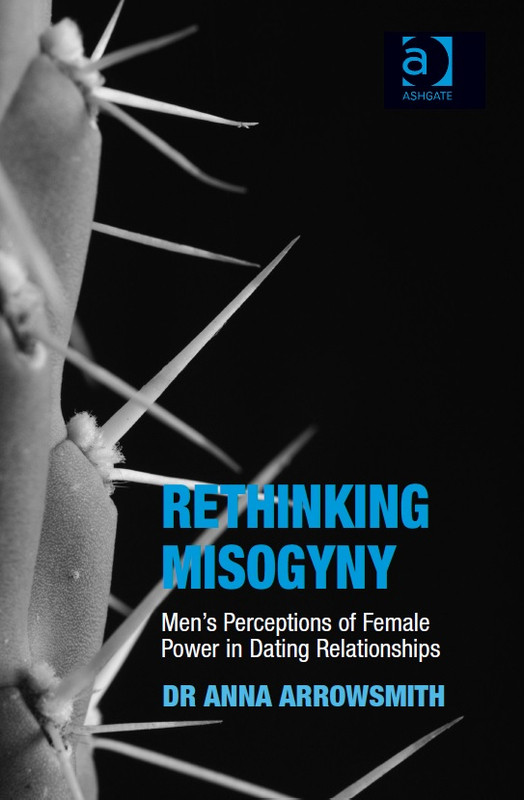 It asks whether men acknowledge their own insecurities or whether they focus on perceived external triggers, such as female culpability as a means of ignoring their own concerns, or, whether men respond to insecurities by focusing on an active process of overcoming them. To pre-order a copy please visit the publisher’s website.